I'm trying to force myself to be on a diet. Pretty much, I'm starving. 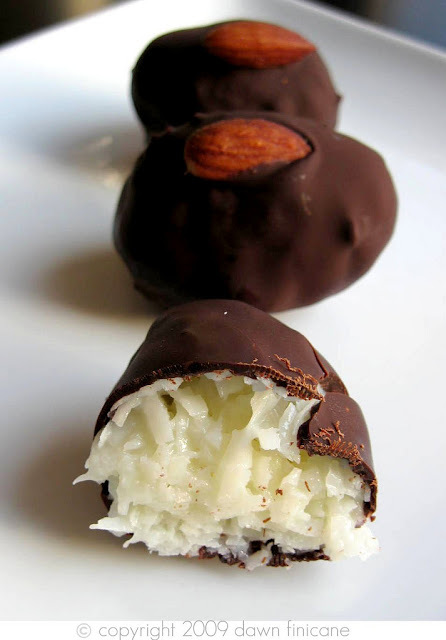 So what else would pinterest tempt with than super delicious looking desserts? It's torture, I tell you, TORTURE. 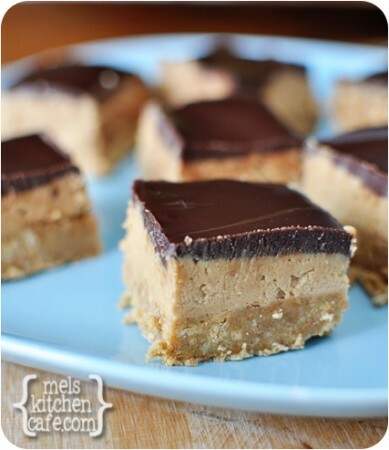 Dear no bake peanut butter chocolate bars, why oh why can't you be low fat, low calorie, sugar free, and still delicious? WHY?! 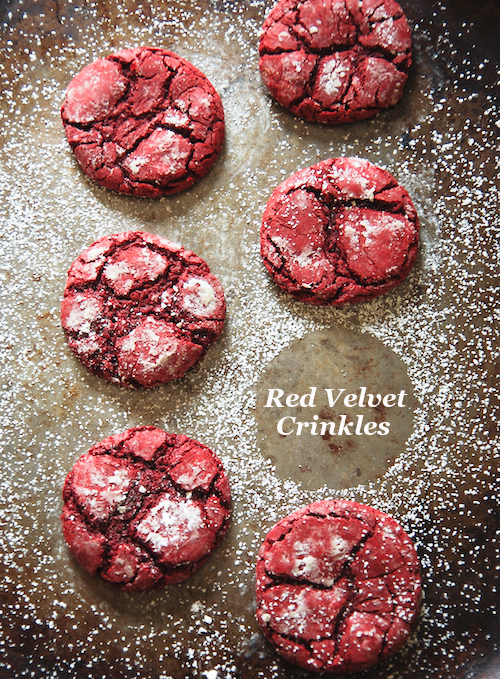 These red velvet crinkle cookies are making me all slobbery. I'm just going to imagine how good they taste. It's kind of hard because my imagination is really good at visualizing food and I want them for real. 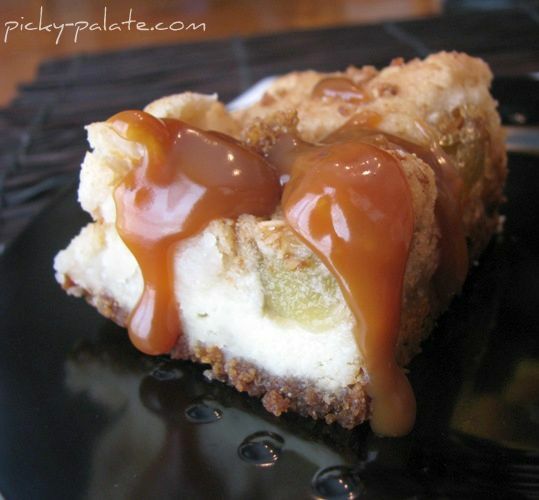 Caramel apple cream cheese cookie bars - are you kidding me?! 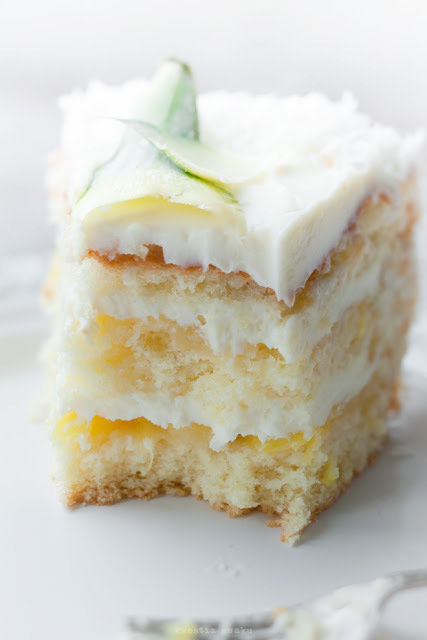 How am I supposed to stick to a diet when recipes like this exist? To see more of our favorites check out our pinterest boards!